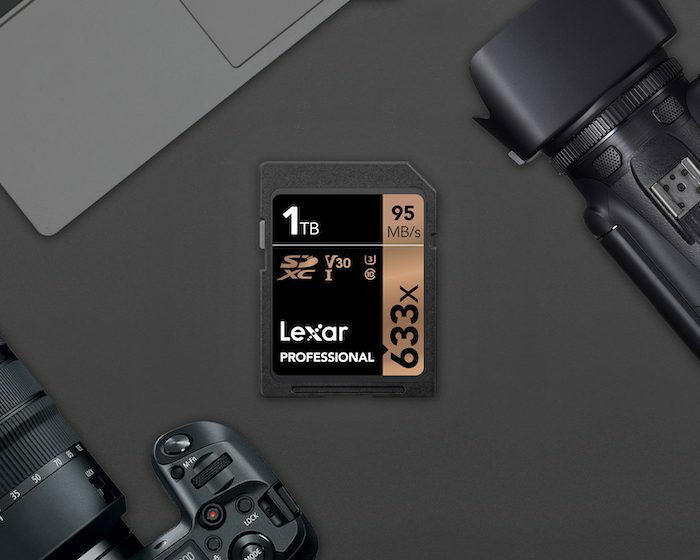 During CES last week, Lexar announced a new 1TB SDXC UHS-I memory card. As resolution for both still images and video continues to creep higher, these larger capacity cards will continue to become more relevant. Although, 1TB seems quite the reach for anything but 4K video right now. Frankly, this should be fine for most still image scenarios, as well as compressed 4K footage capture that is typical of in-camera recording. If you have a UHS-II camera or external recorder, consider your formats and required speeds before jumping aboard this massive storage card. You can find the new Lexar 1TB SDXC card for $399 here at B&H Photo.